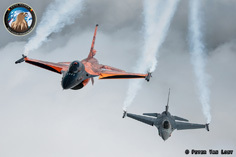 Florennes Air Base was the host for the 2012 edition of the Belgian Air Force Airshow which was organized the last weekend of June. 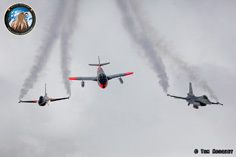 As this was the only airshow organized by the Belgian Defense, a great variety of aircraft attended the show. 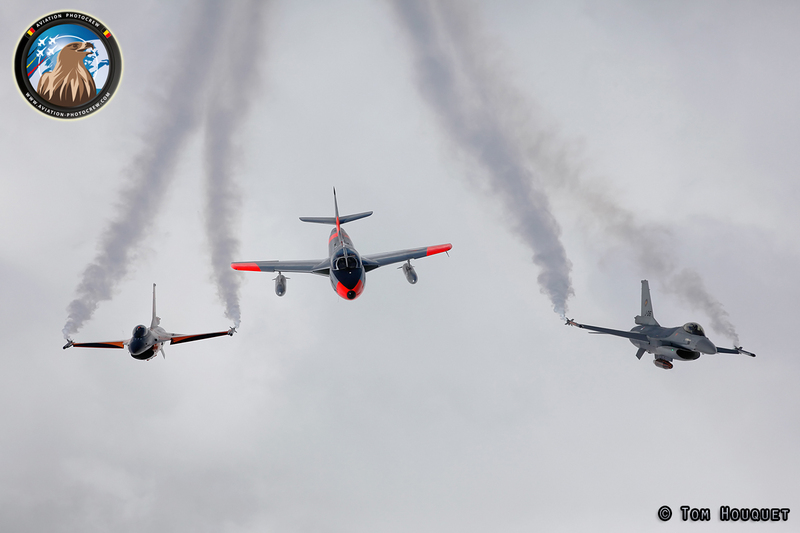 Some of the real highlights came from the former East-block in the form of 2 Polish Su-22’s and Slowak Mig-29, both in the flying display. 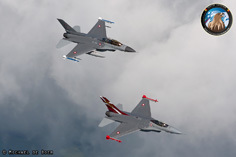 Next to these interesting fighter birds, a full program of more than 8 hours of air-action was presented to the visiting public. 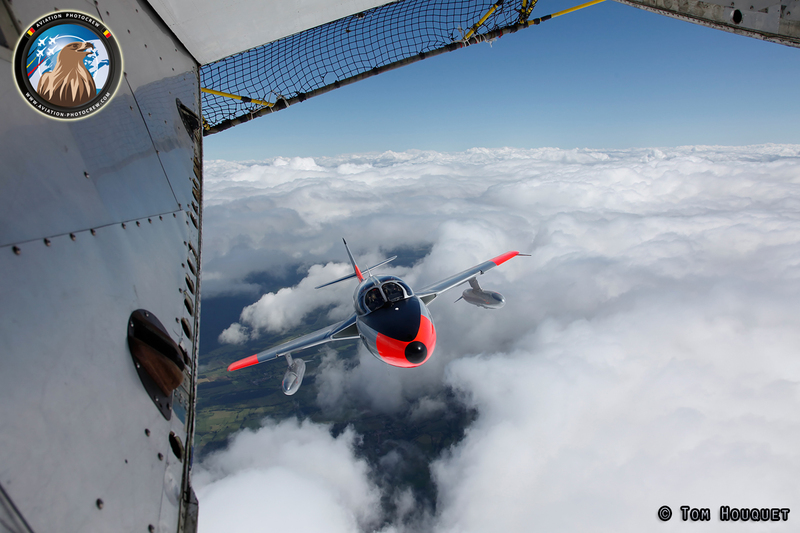 During the days before the show, we were able to perform some photoshoots while the aircraft were transiting to Florennes. As the Florennes Air Base hosts two squadrons of F-16’s, it was no surprise some foreign F-16’s would make the trip to the Airshow. 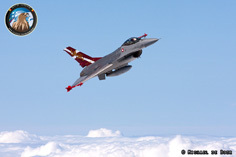 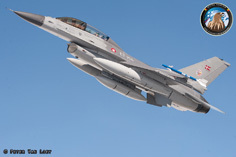 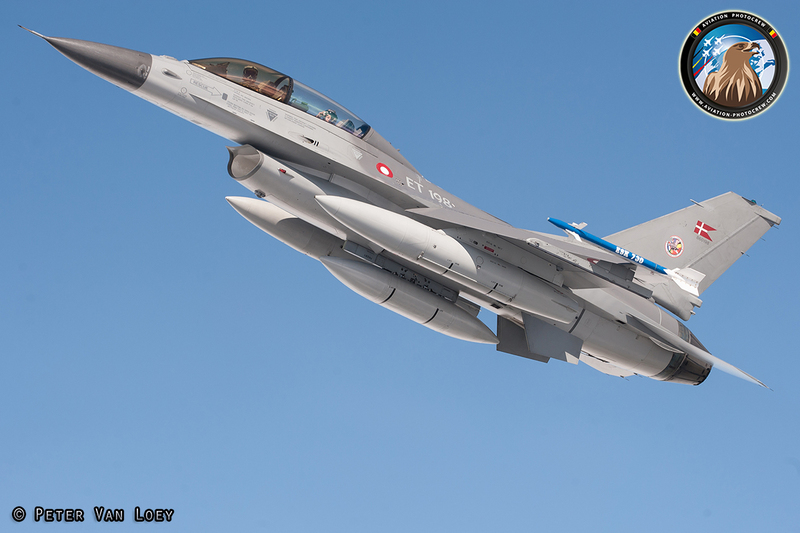 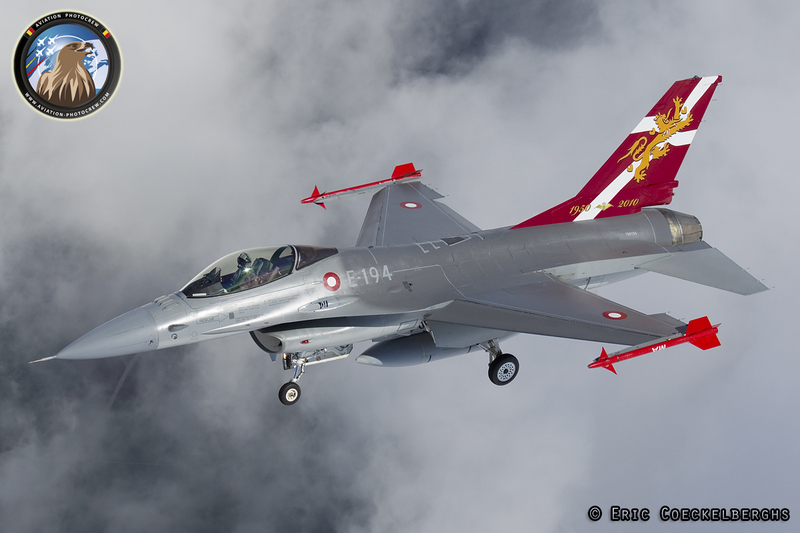 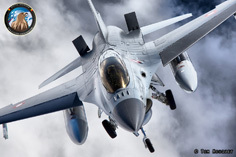 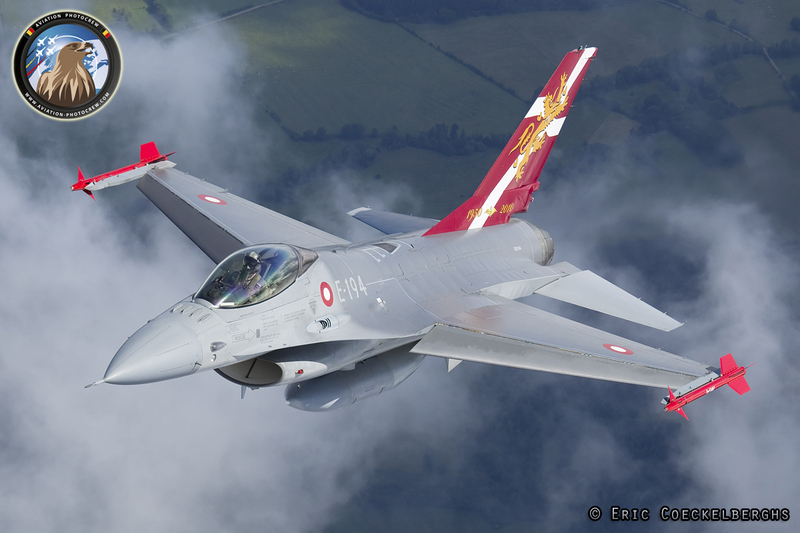 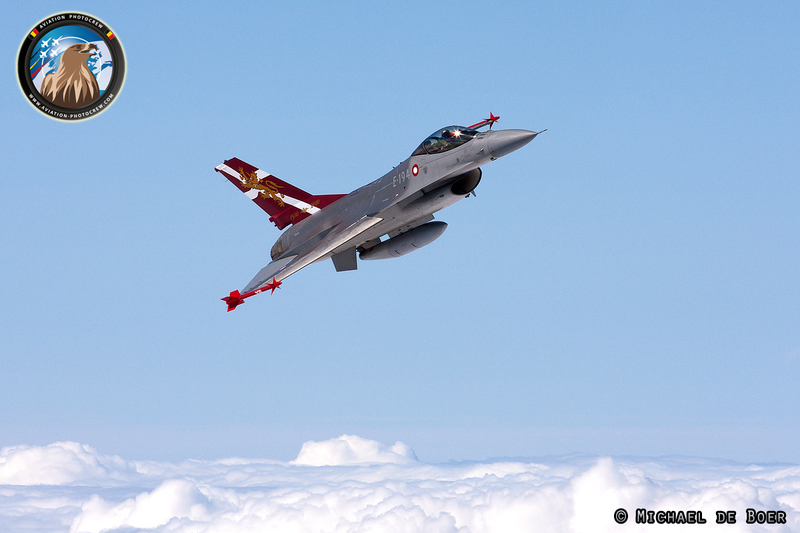 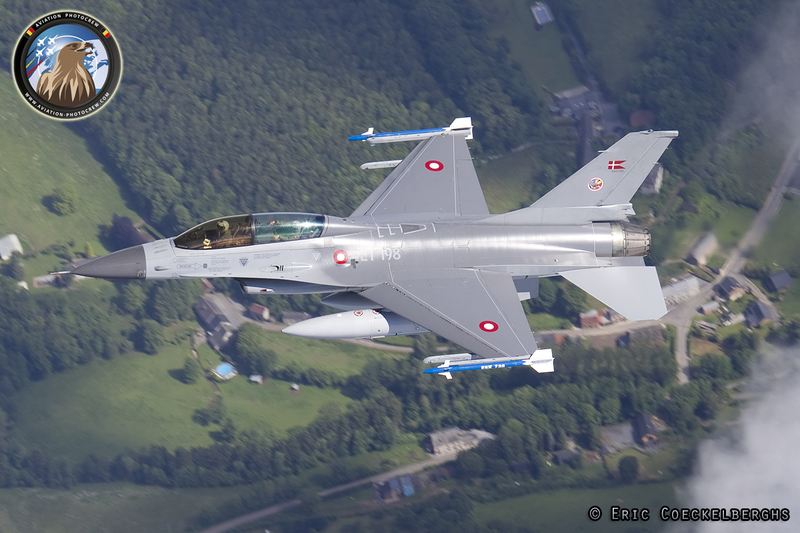 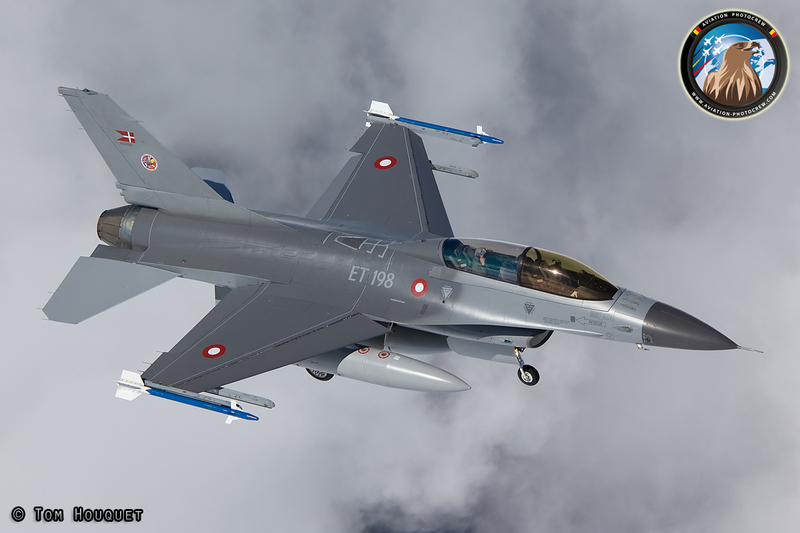 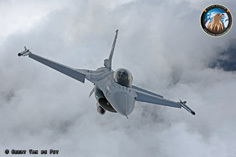 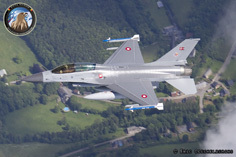 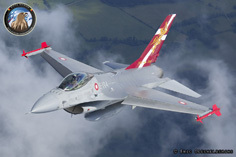 The Danish Air Force was present with two F-16’s, one of them being the specially decorated Fighting Falcon featuring the Danish National flag painted on the tailfin. The Second F-16 was a double-seater who made some very nice poses with the landing gear down, which creates a very interesting sight, high above the clouds. 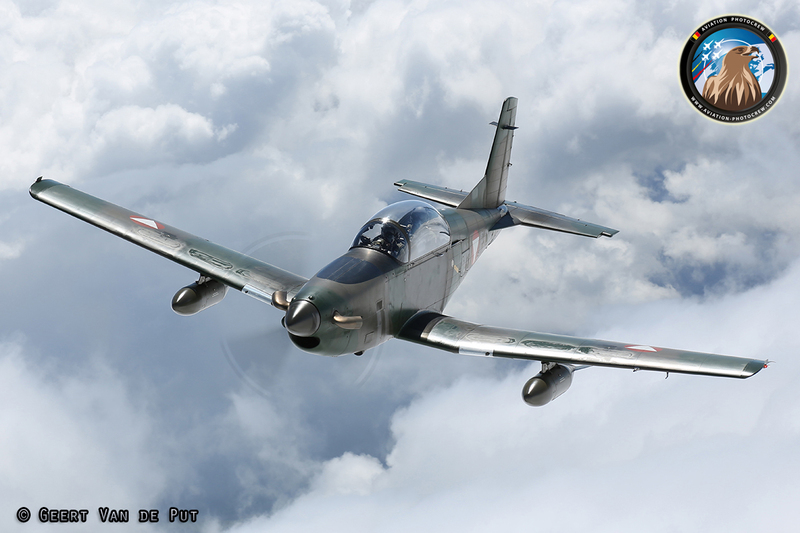 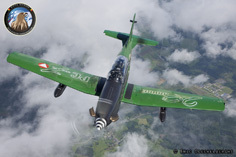 One of the performers not often seen in the Belgian sky, is the Austrian Air Force PC-7 trainer. 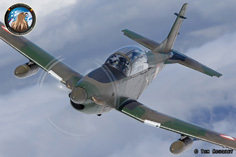 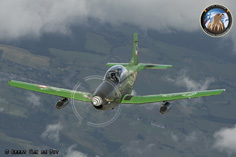 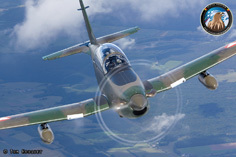 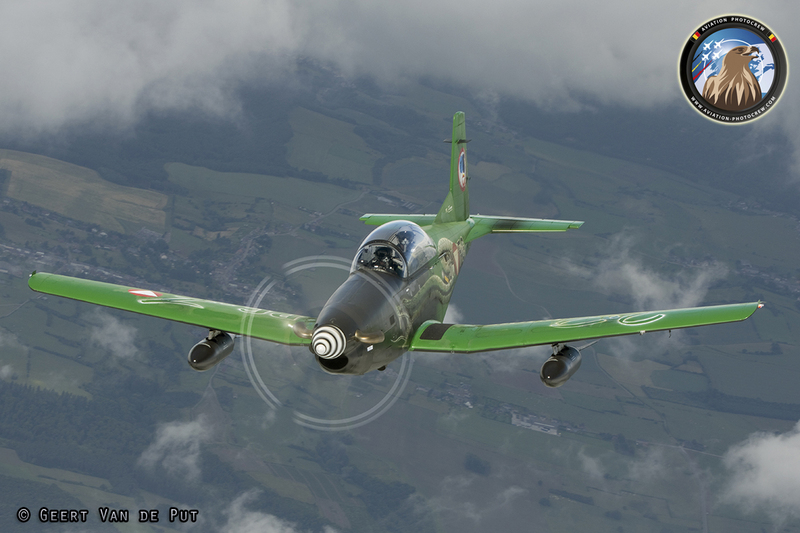 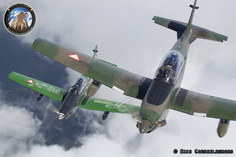 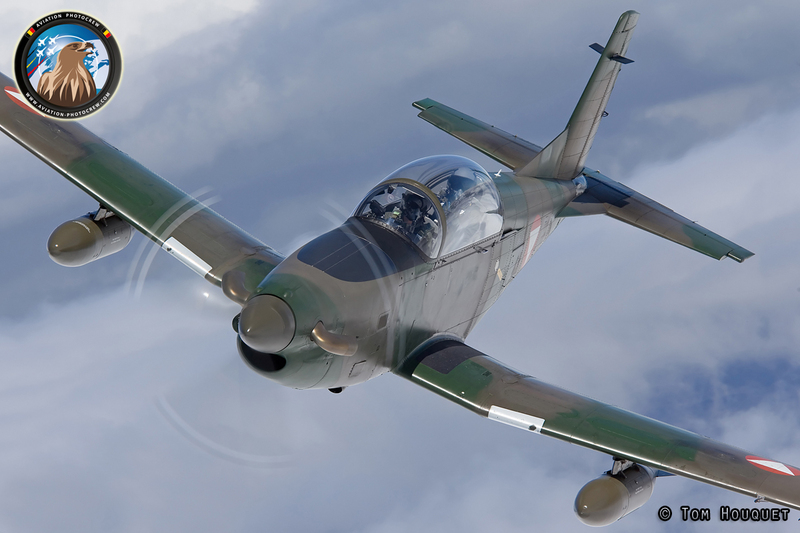 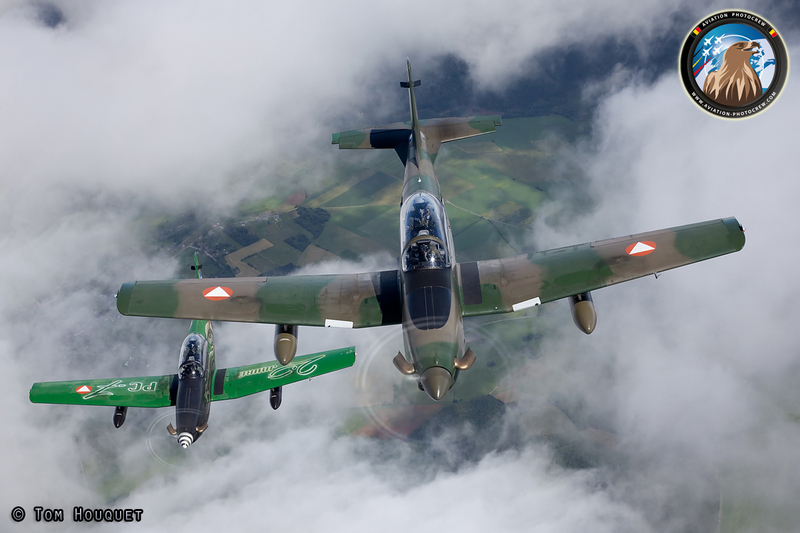 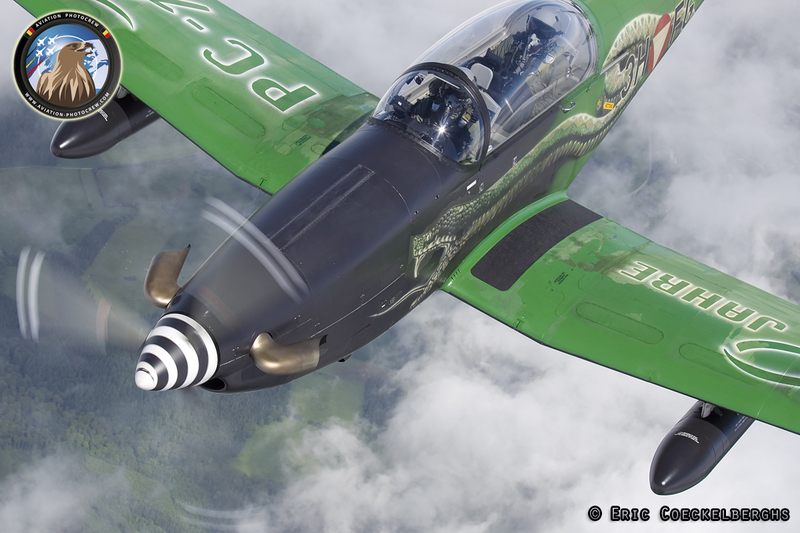 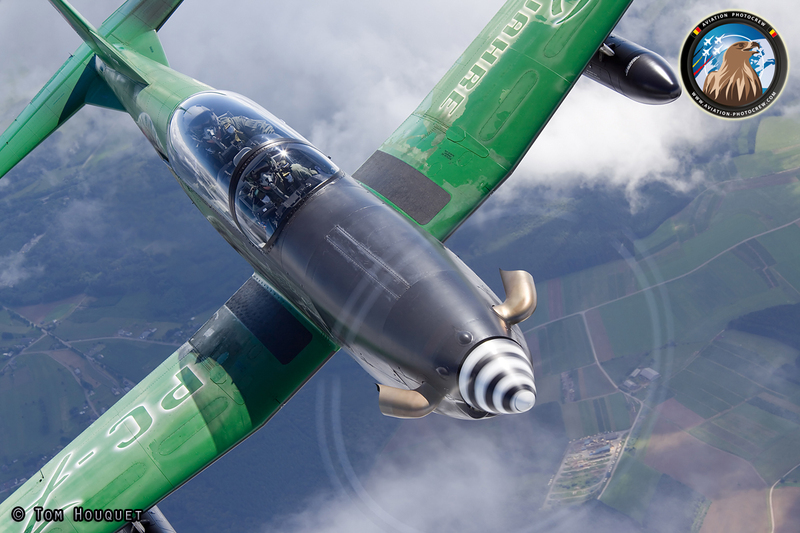 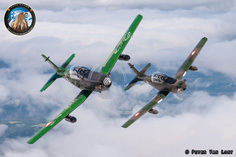 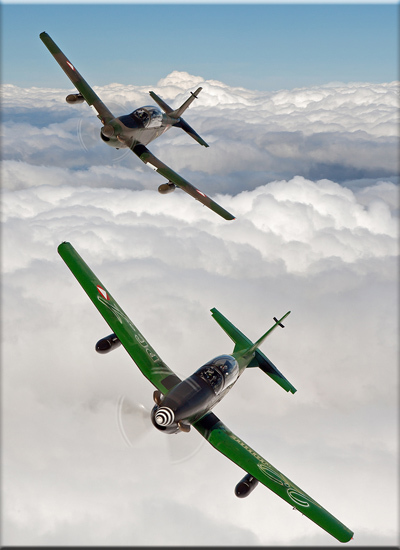 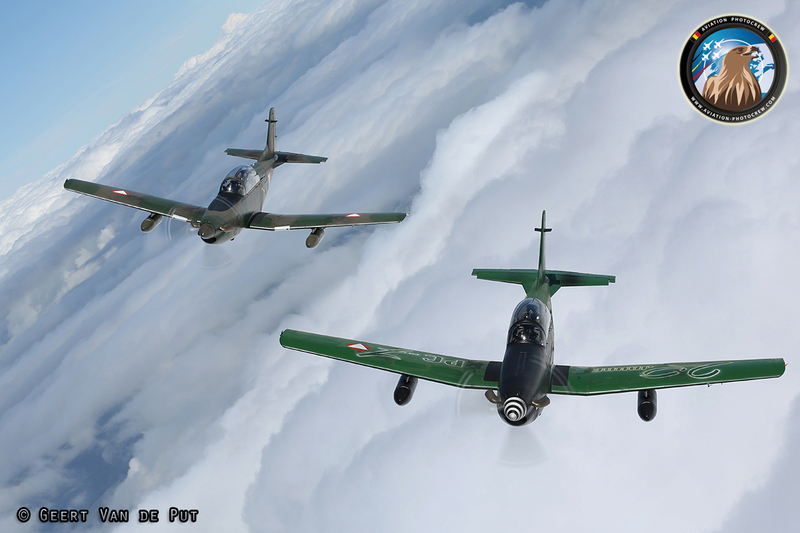 Especially for the show, they brought over the Black-Green painted Pilatus, marking the 25th anniversary of the type in service in Austria. 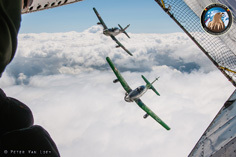 Together with a normal camouflage PC-7, the crews did a great job in flying a perfect formation as briefed, which results in some fantastic and unique images. 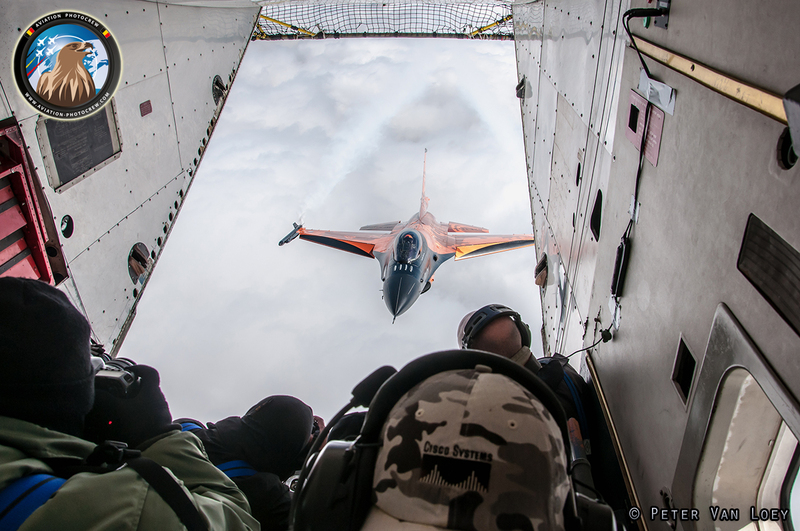 The Royal Netherlands Air Force has always been very interested in posing for our camera’s, for which we are very graceful. This year was no exception, and some very interesting formations were flown during the ferry flight to Florennes. 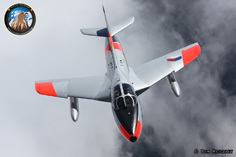 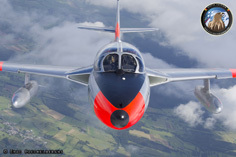 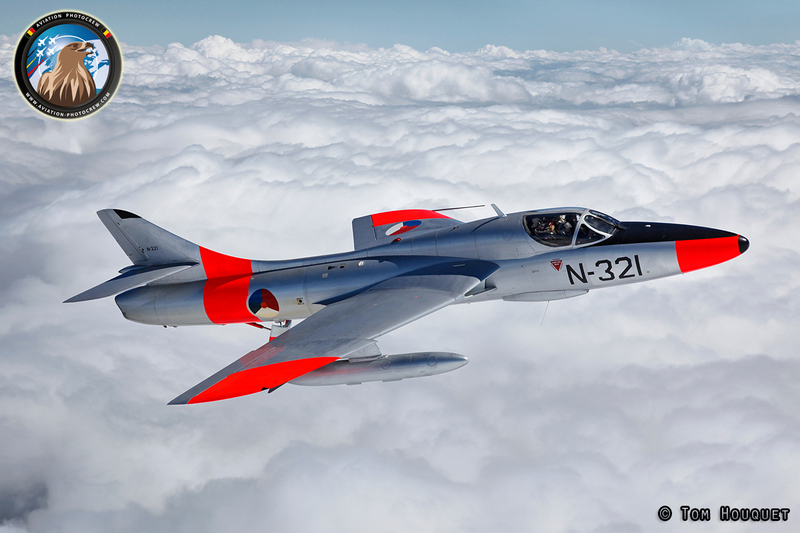 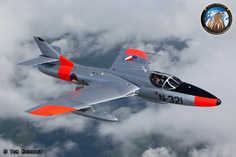 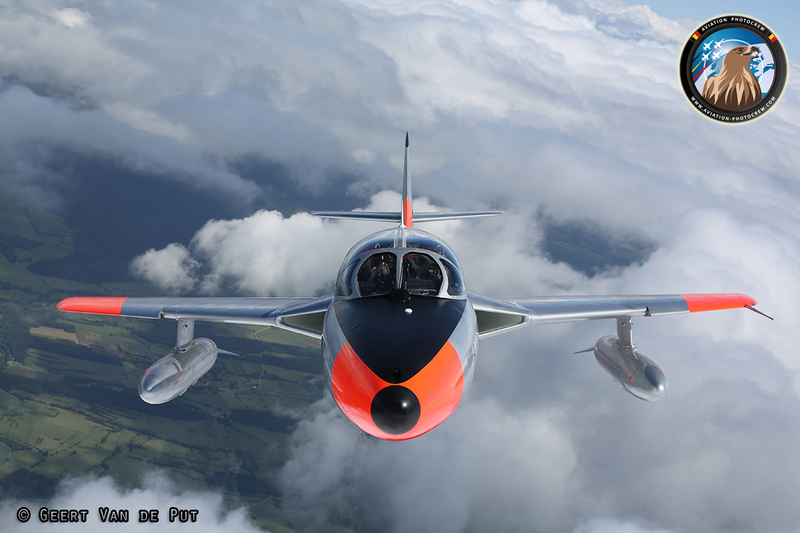 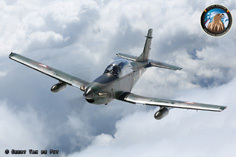 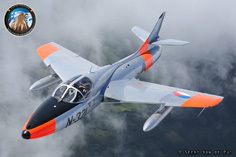 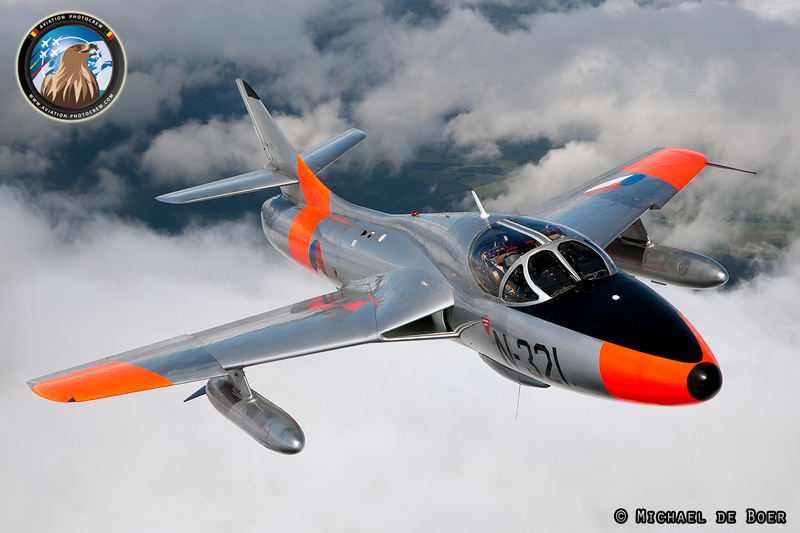 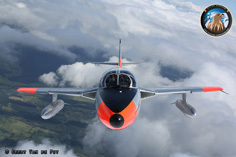 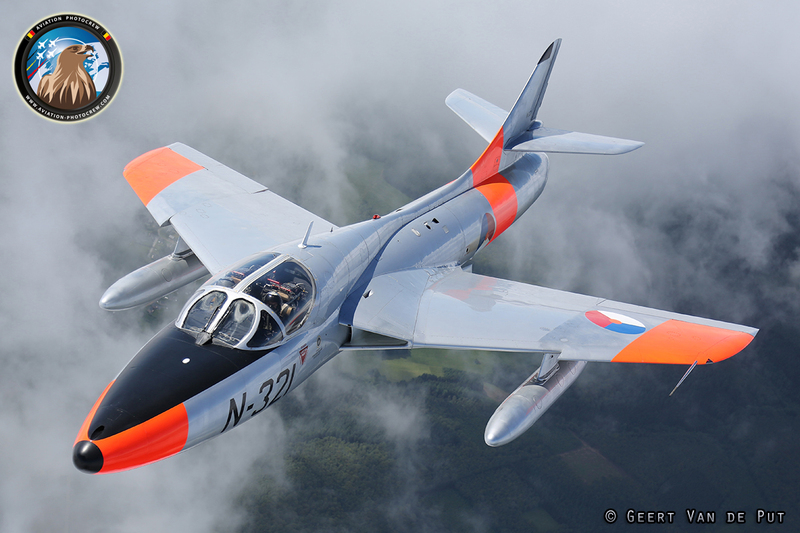 The Dutch Hawker Hunter Foundation brought over their two-seater Hunter and we were very pleased to have them flying behind our Skyvan photoship. 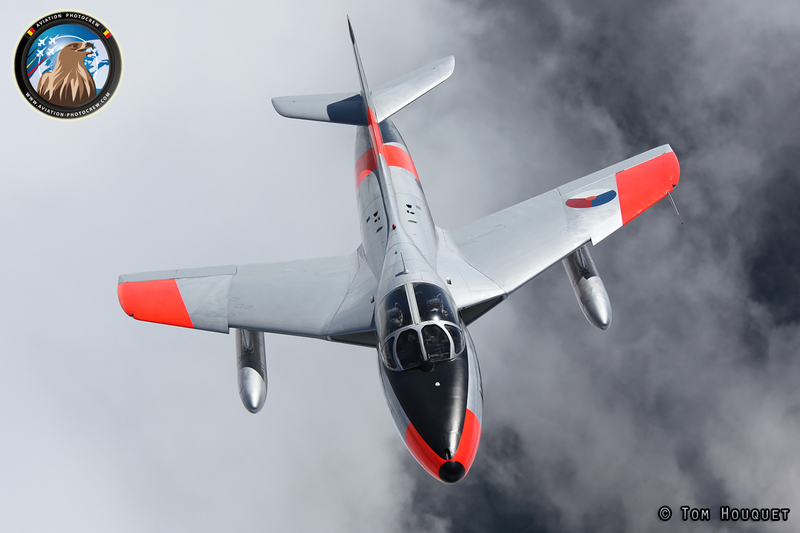 What a great sight to see one of the most-beautiful classic Jets flying above the clouds, showing off its Grey and Day-Glo color scheme. The icing on the cake was when both Solo-Display F-16 joined the Hunter in a unique formation. 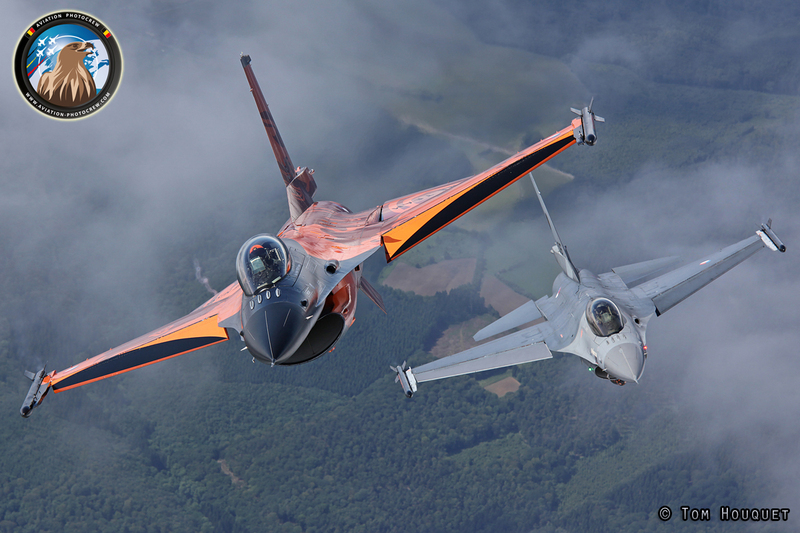 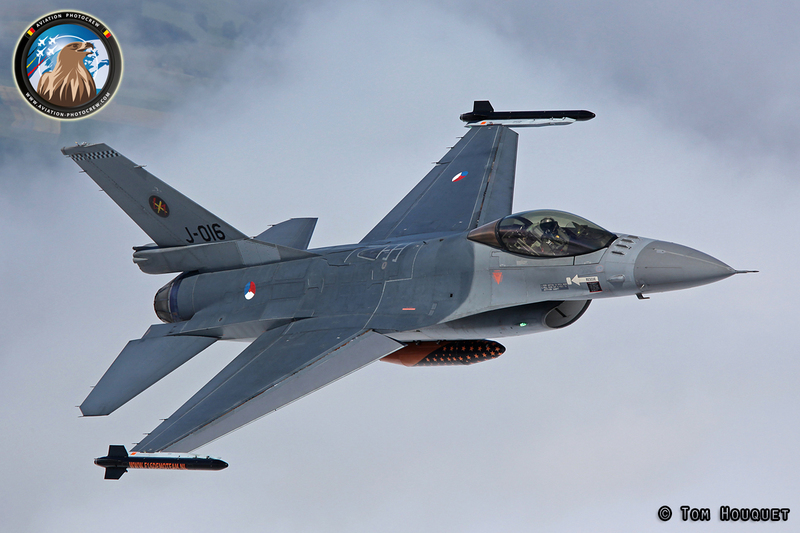 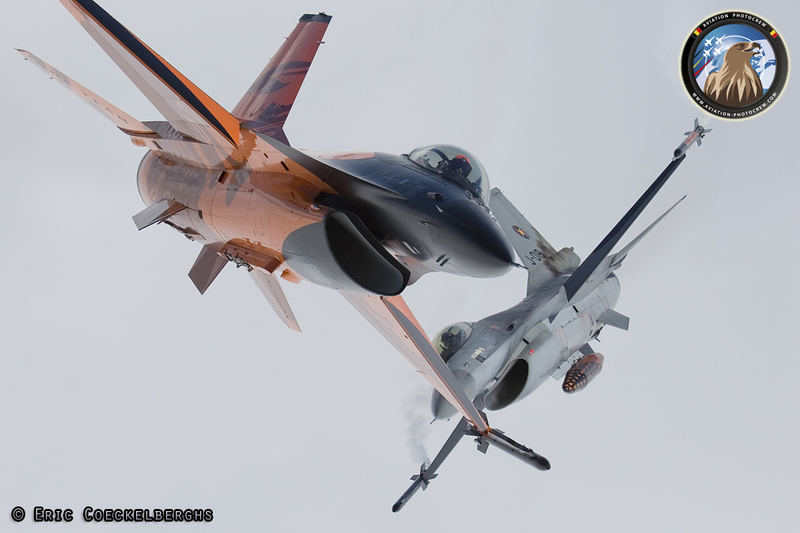 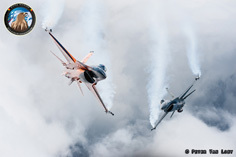 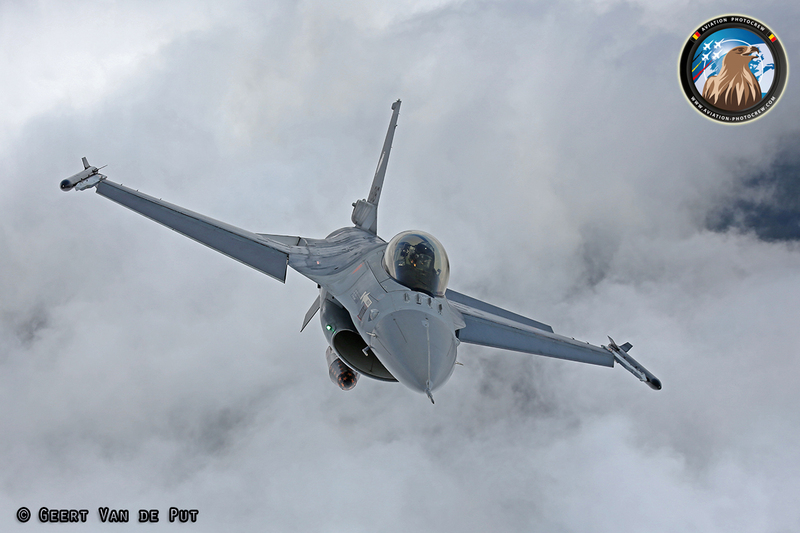 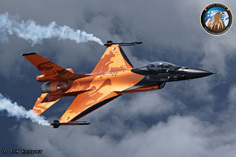 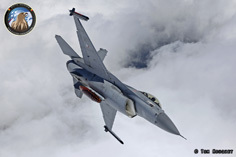 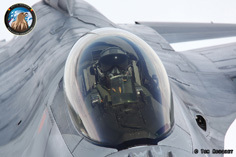 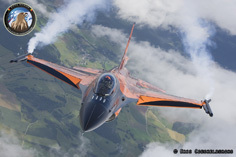 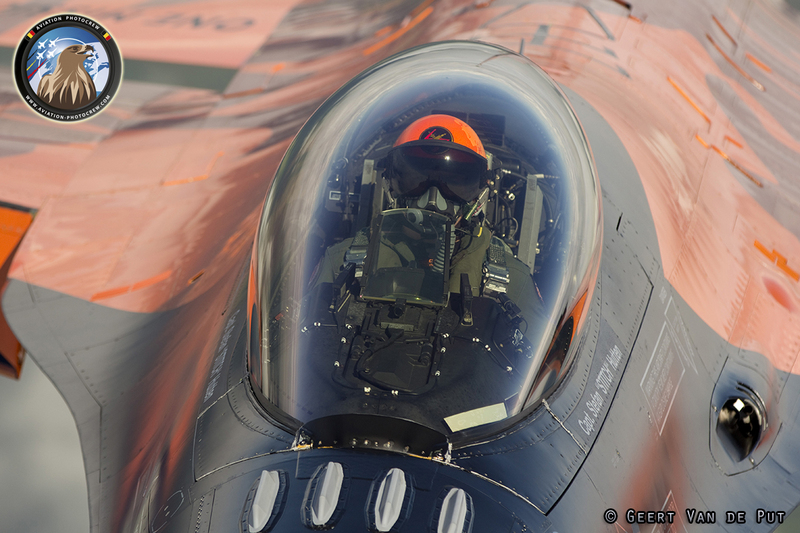 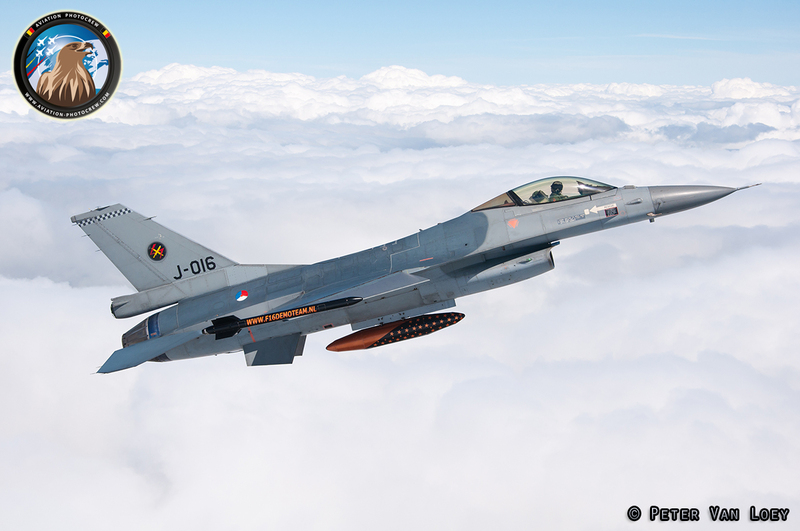 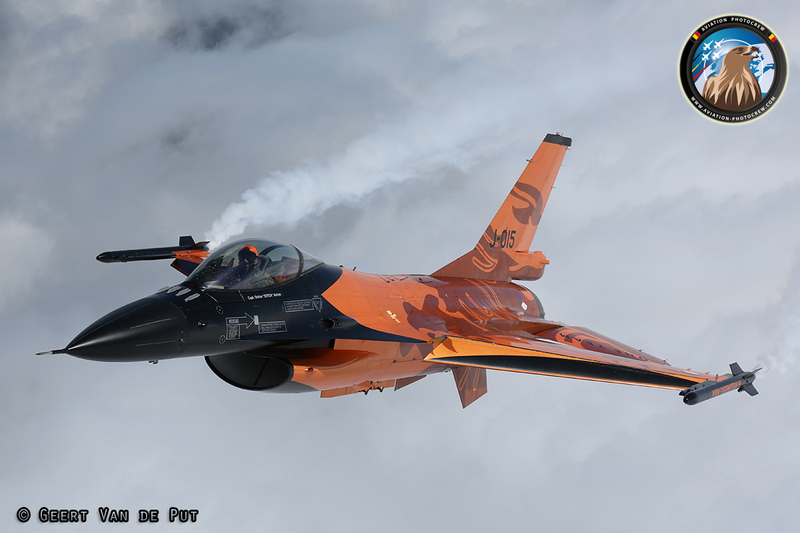 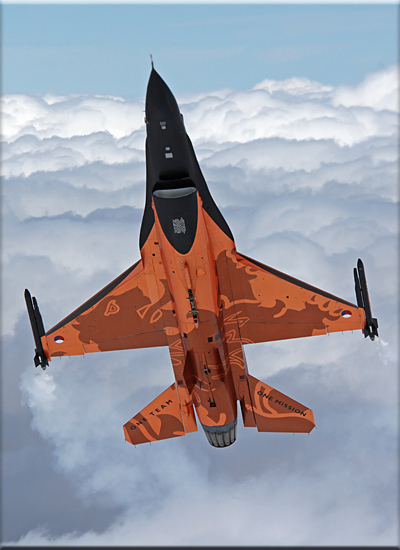 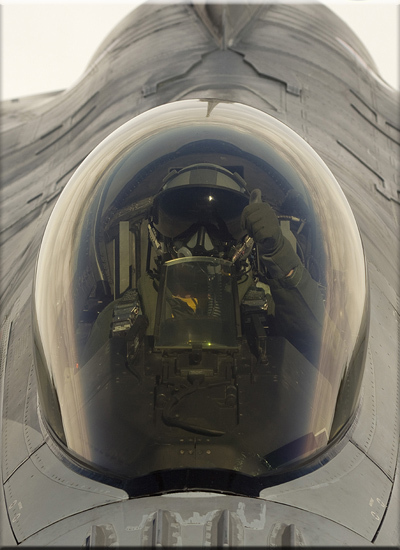 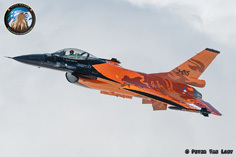 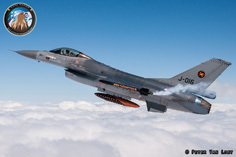 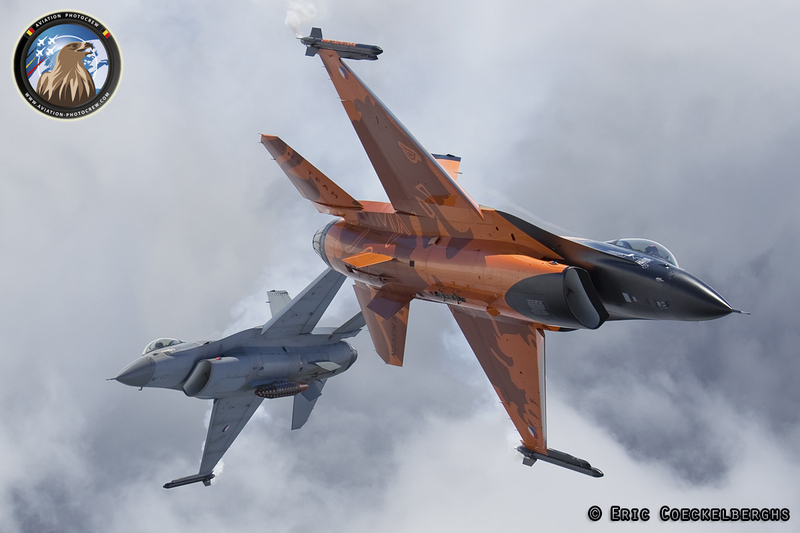 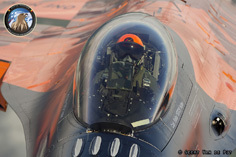 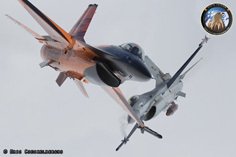 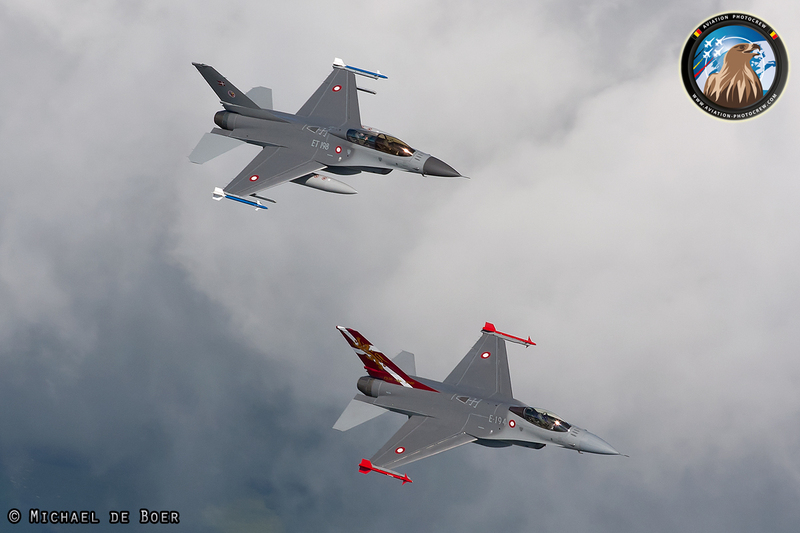 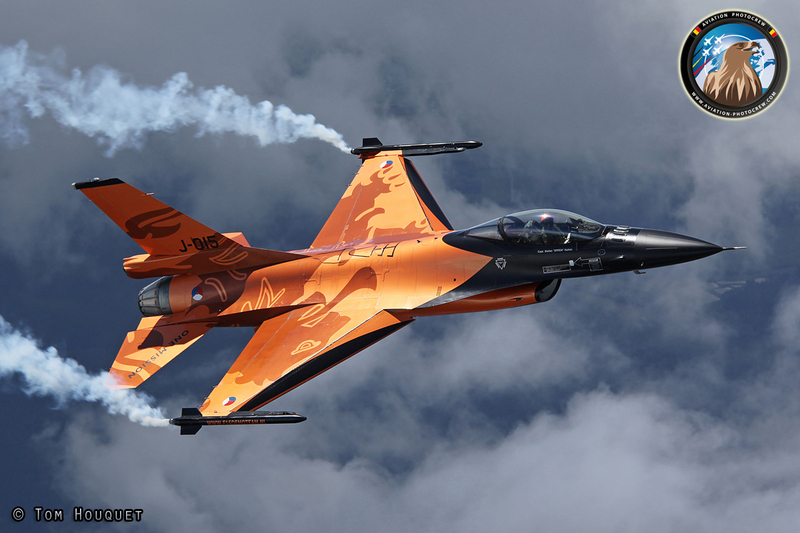 The RNLAF F-16 Demo Team could not be missing on the program of the Florennes Airshow. 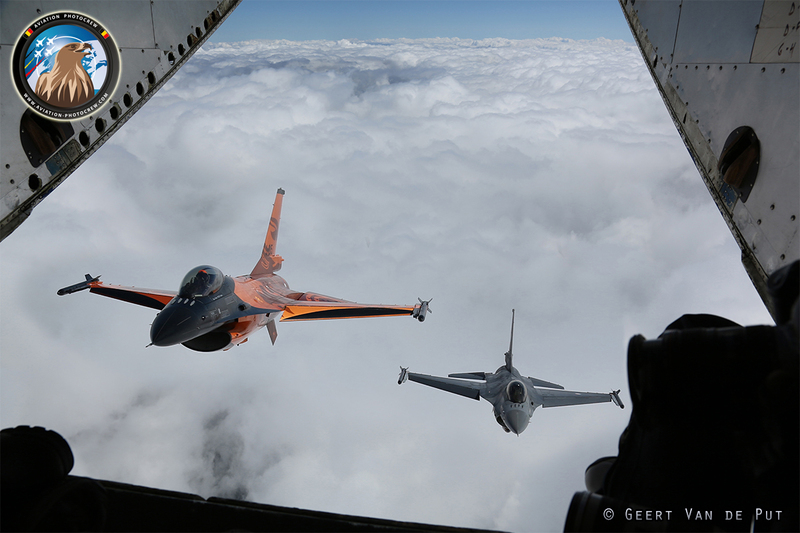 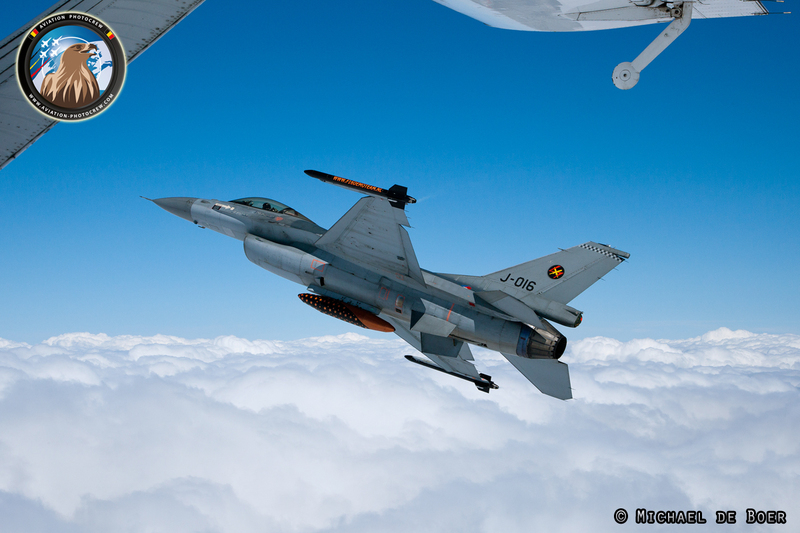 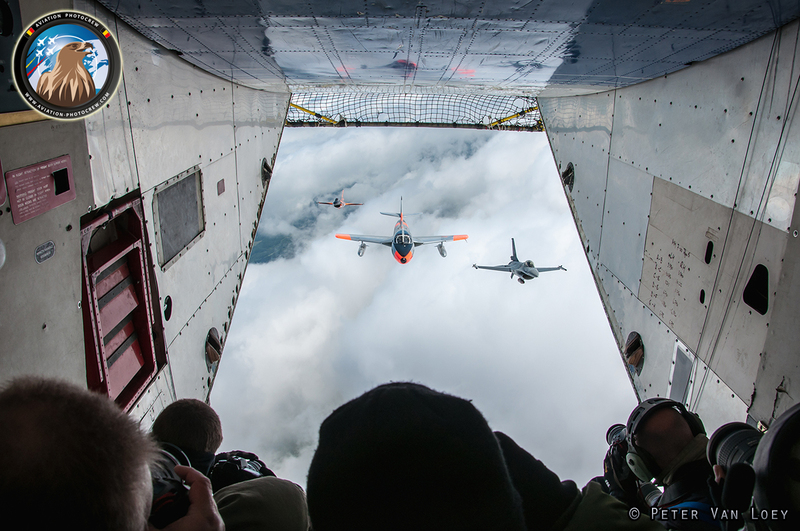 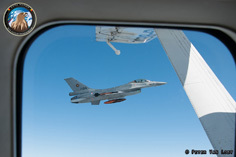 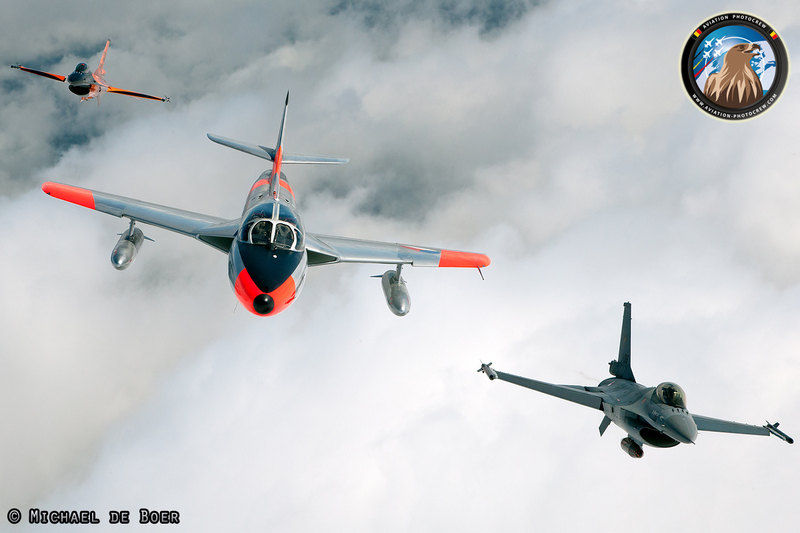 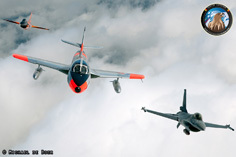 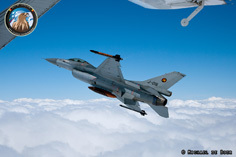 After a nice formation with the Hawker Hunter, the two Dutch F-16’s joined the Skyvan for some extraordinary pictures. Both pilots, Sheik and Stitch, did a great job in showcasing their flying skills, and the photographs show the result. 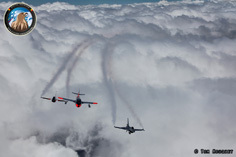 The Jets were shown solo as well as in close formation, next to a couple of exciting split breaks. 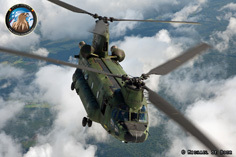 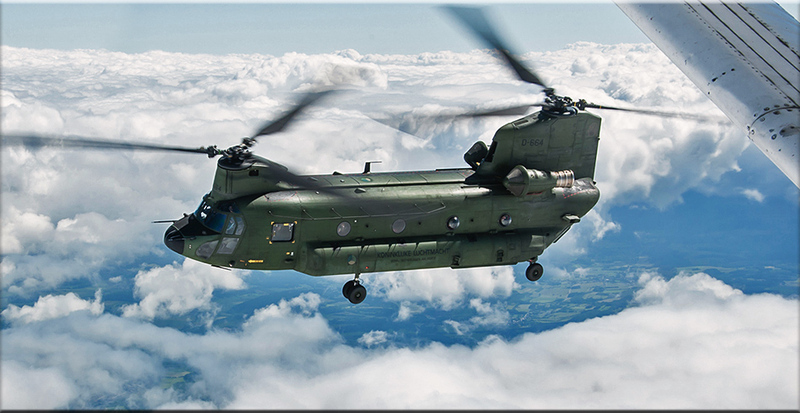 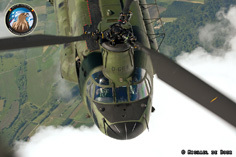 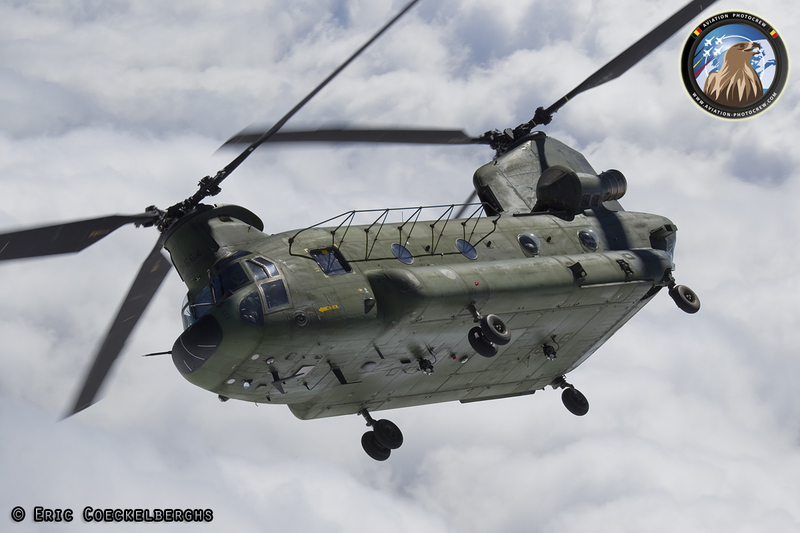 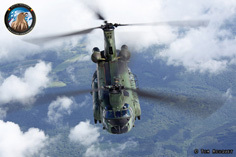 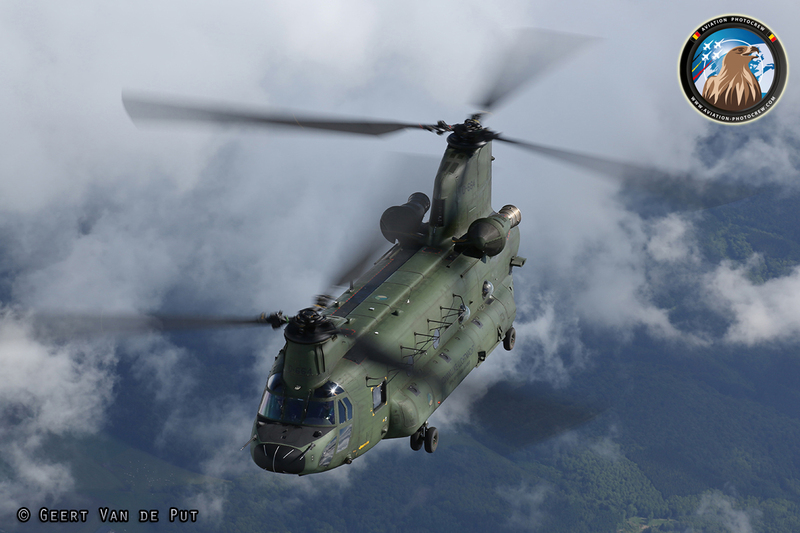 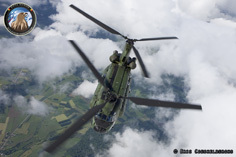 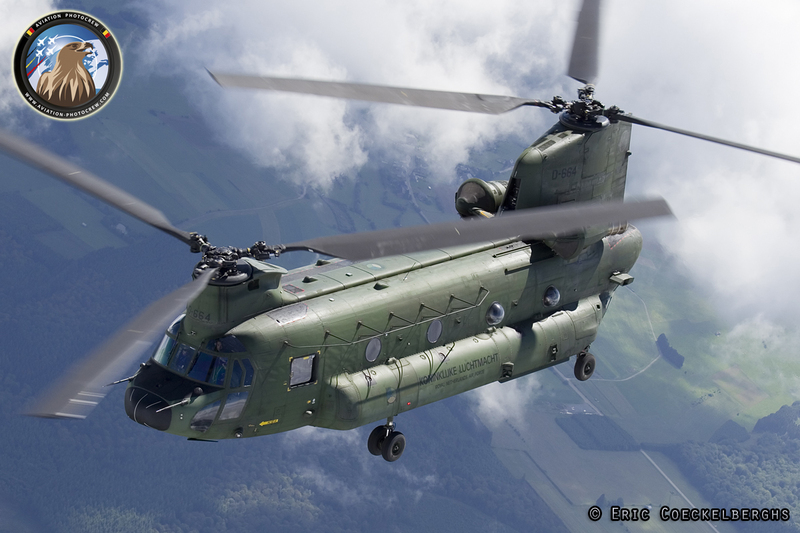 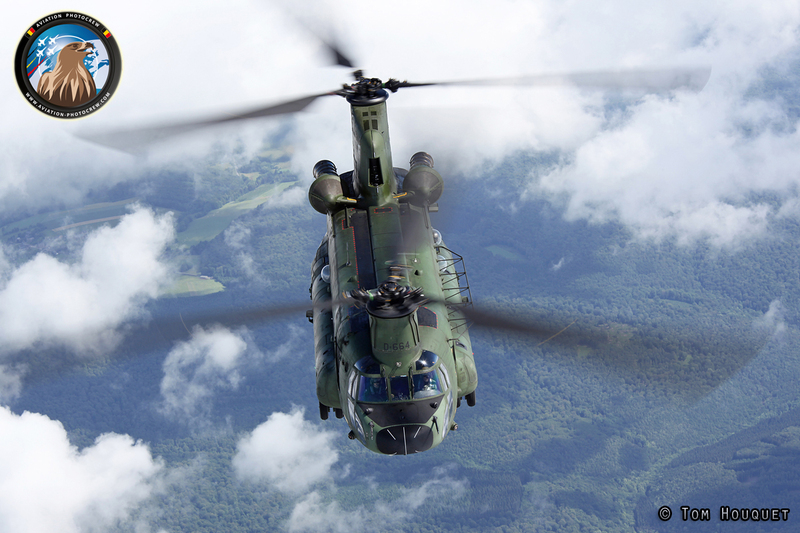 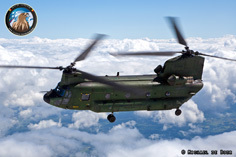 The Chinook is one of the mightiest Helicopters flying around, and the RNLAF send one of theirs over to the Florennes Airshow to take part in the static display. 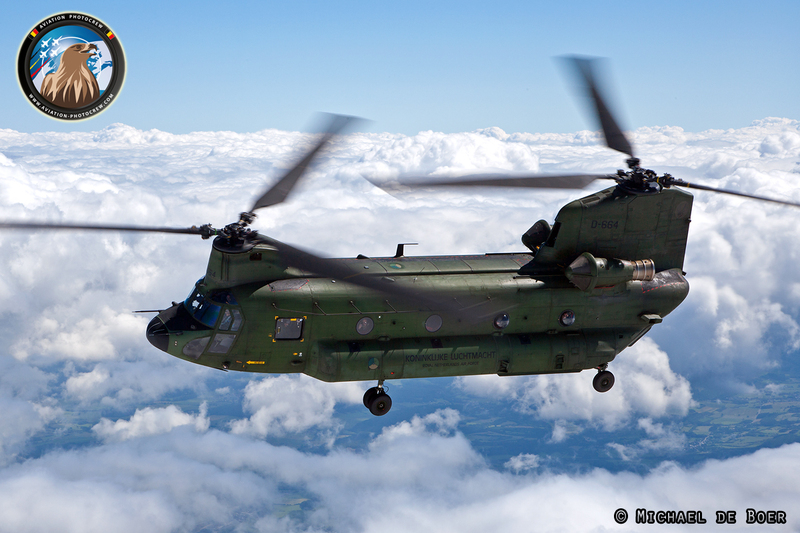 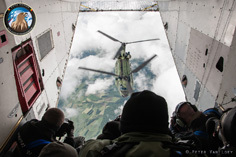 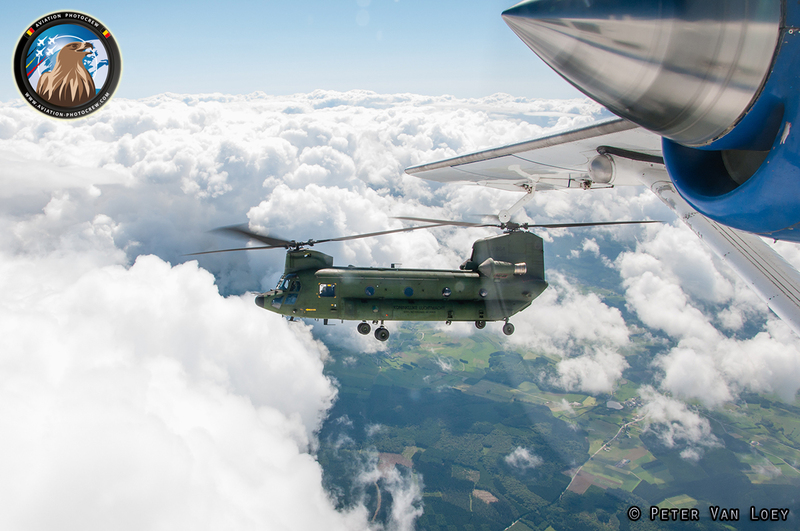 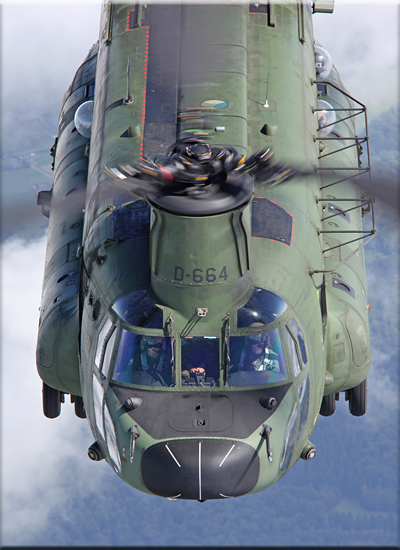 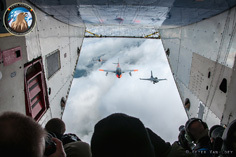 It was quite a sight when we saw the Chinook closing in on our Skyvan high above the clouds. Once they flew closer, the famous flapping sound could be experienced in the back. The crew did a great job showing their huge Helicopter from all sides. These pictures could only be made possible with the help of the flying crews, ATCC and everyone else who took part in these photoflights, for which we are very thankful!